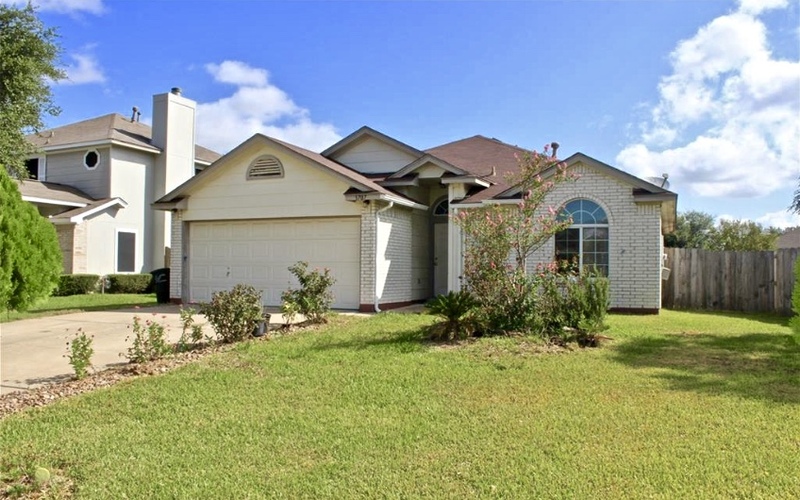 Cute, affordable 3 bedroom 2 bathroom home in Westfield Neighborhood of College Station. This cozy home features a split floorplan, with 2 bedrooms in the front of the house and the master bedroom in the rear. Home is a short distance to the MED, Baylor Scott & White Hospital, Kroger, and dining and walking/biking distance to CSISD Elementary and Intermediate schools! Home includes open living room, an addition on the rear of the home used as sun room/storage room, large storage shed in the yard, and a dog run for your furry friends. Wonderful 3 bed, 3 bath in Lakeridge Townhome Condos! This 2nd & 3rd story unit is ready for move-in today. Features include black granite countertops, matching black whirlpool appliances, carpet in the bedrooms, vinyl plank flooring in kitchen and living room, and tile in bathrooms. Just 1 mile from TAMU! 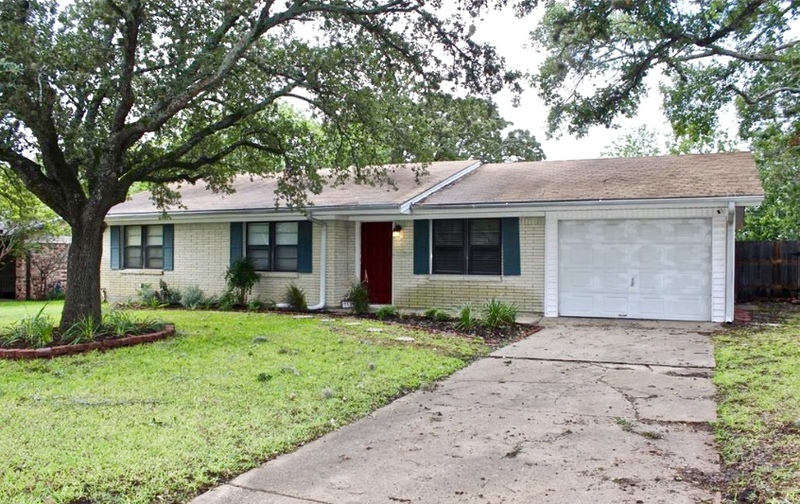 Great 3 bed, 2 bath home in quiet Bryan neighborhood. Home was recently fully painted – walls and trim, has a new fridge, some new windows, new interior doors will be coming soon & more! 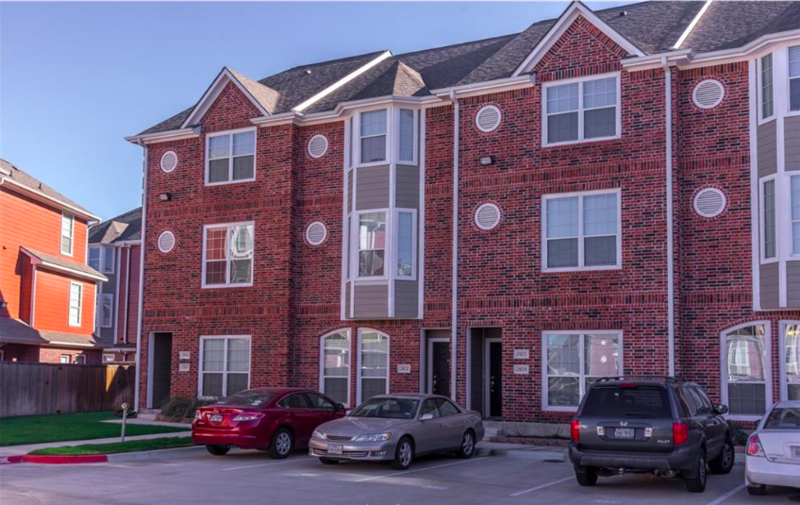 Centrally located, only 2.5 miles from Downtown Bryan, and about 2.7 miles from TAMU! Great location for the first-time homebuyer, the investor looking for affordable investment, or someone looking to be in a spacious home close to everything! Home has 2 living spaces, a dining room off the kitchen, ample countertops and lots of cabinets, an attached one car garage with an enclosed laundry room! Owner replaced part of the fencing and is resurfacing/repairing and painting the deck as well. Great value in Bryan! 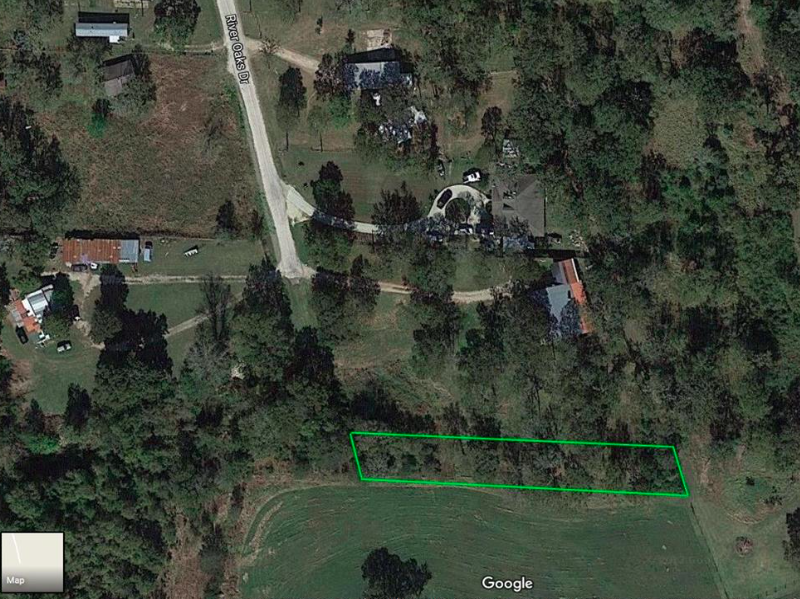 Beautiful rural lot located just across the street from the Brazos River. This lot has no deed restrictions, mobile homes are allowed, and a septic system is required. Utilities are in the area which include, Wellborn Water and BTU. Lot is located in College Station ISD . Property is just a short drive to shopping, restaurants, schools and work! This lot is perfect for a weekend get away cabin, a recreational retreat or your everyday peaceful country home.